“Our immediate win in West Virginia was a 5% raise for all public sector workers, plus halting charter school legislation and attacks on seniority,” the document boasts. “There is a growing national network of educators in DSA working to transform our schools, our unions, and our society,” the section concludes. 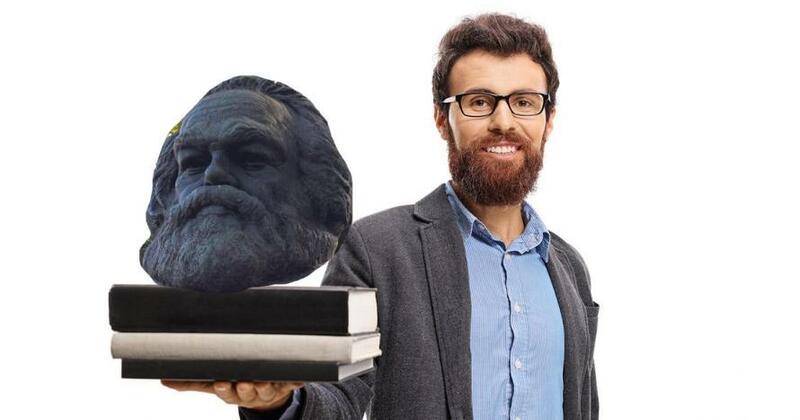 “Teaching is proving to be one viable way for socialists to get into the labor movement and wage class struggle in a key industry that is under attack by capital,” the pamphlet declares.